The Mets and Robinson Cano got off to an early start against the Nationals on Thursday’s Opening Day game. 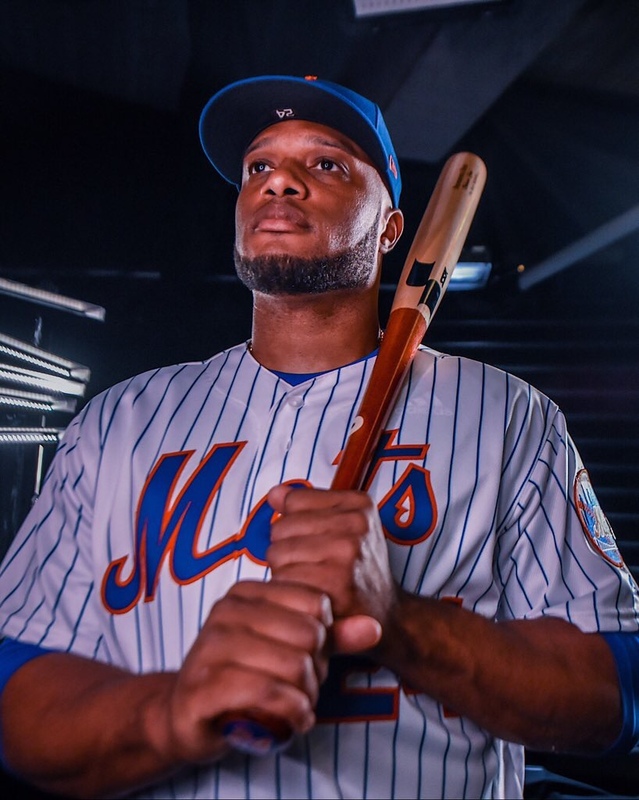 The newly acquired infielder Cano took Scherzer deep to centerfield for his first home run in his first at bat as the New York Mets second baseman. It was a solo home run to give the Mets the 1-0 lead. He later took Nationals loogy Matt Grace opposite field for the R.B.I. single and the Mets second run of the game. They would end up winning 2-0, with Cano being the main offensive component in helping get Jacob deGrom the win.